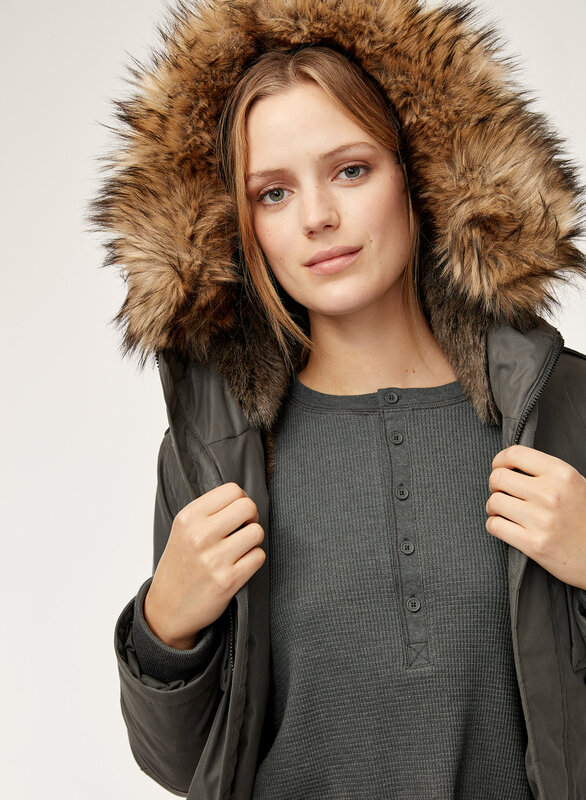 Contrary to popular belief, layering sweater over sweater isn't the most efficient way to keep warm. 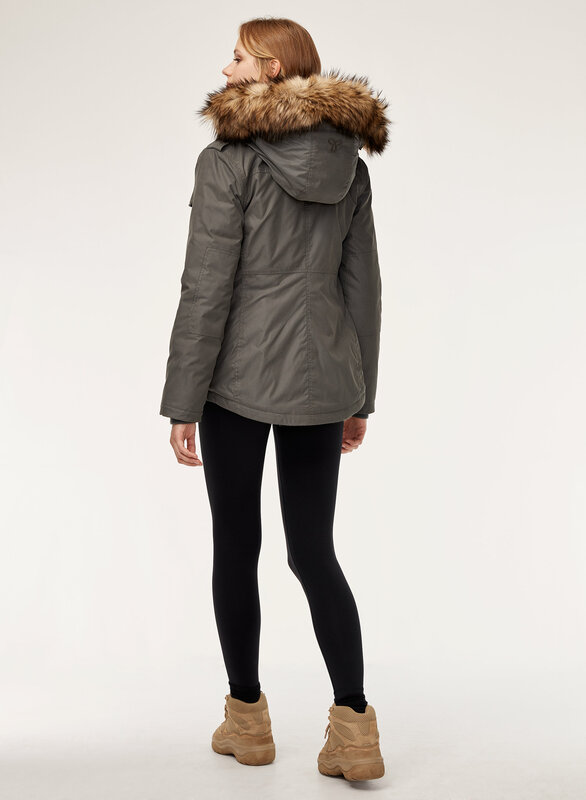 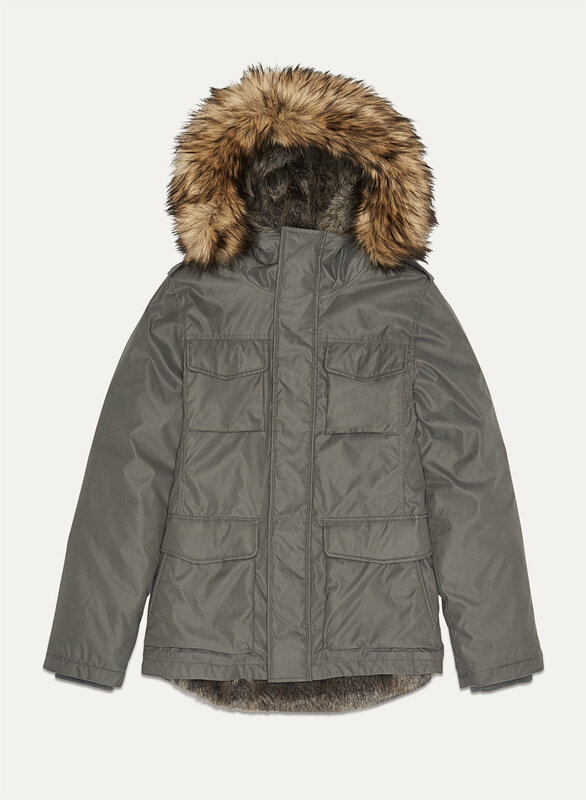 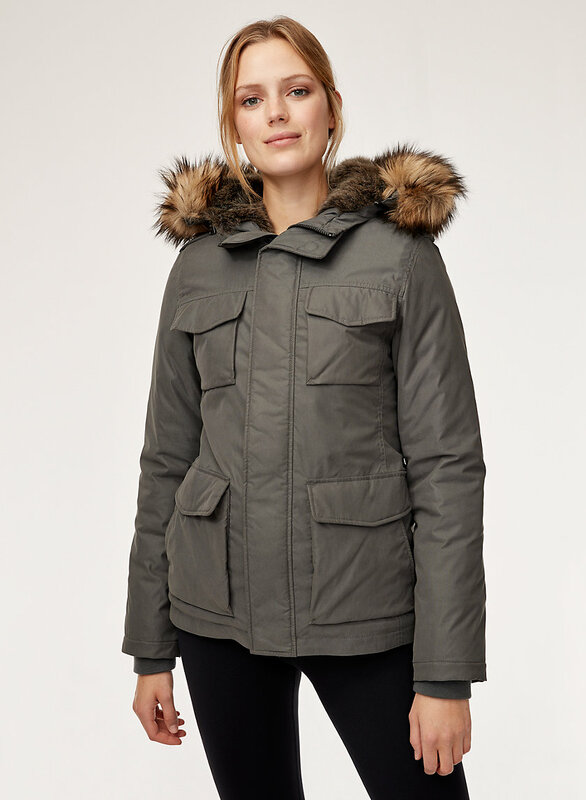 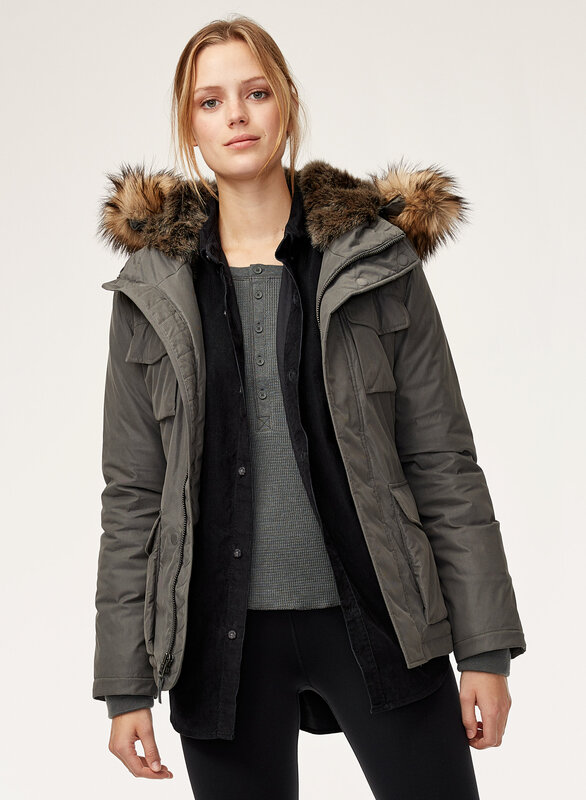 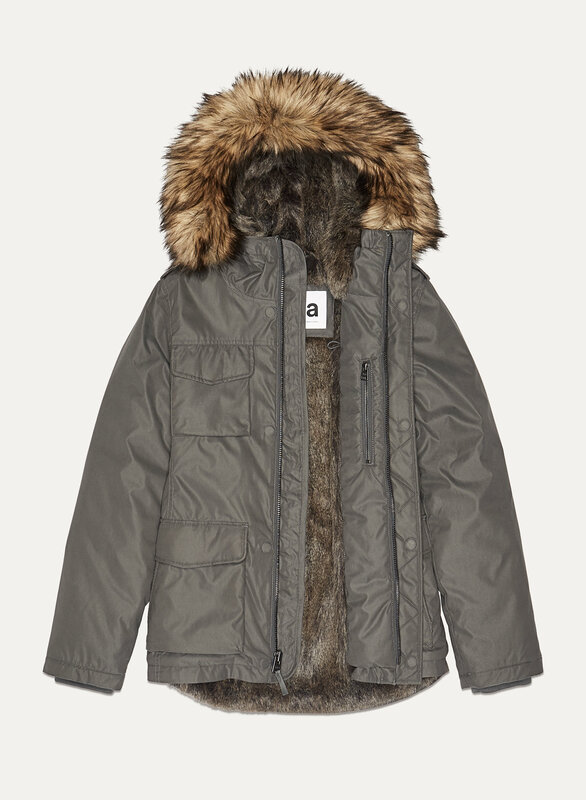 Skip all that and invest in a quality parka, like the Niseko, that's engineered to deliver warmth to -20°C / -4°F. 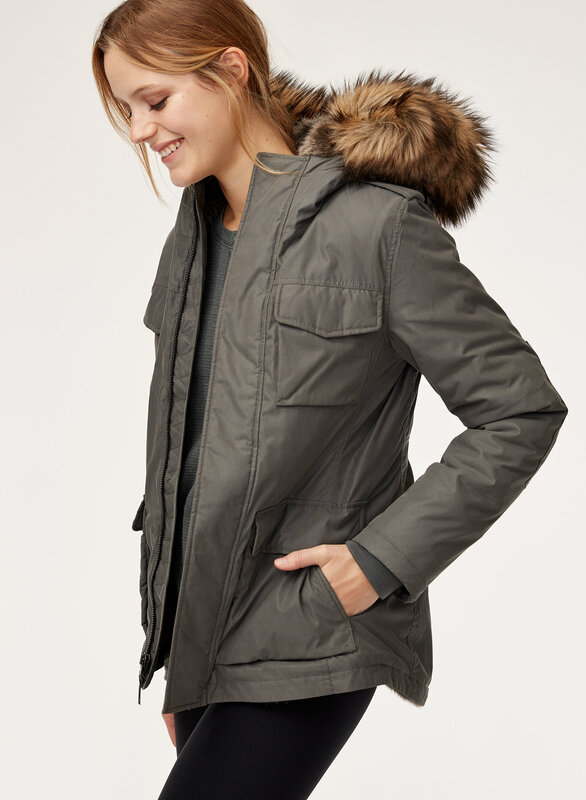 The best part: it's entirely animal friendly.